Virgin Media has announced it has penned a deal with Disney, which will see high-definition content from the Mouse House available on the service for the first time. 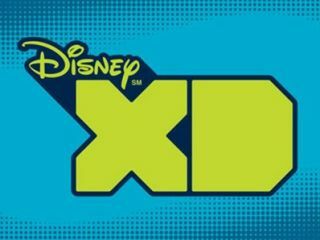 The new channel will be called Disney XD (formerly Toon Disney) and there will also be an on-demand spin-off available. Virgin Media users will be also able to watch certain shows on three separate platforms: TV, mobile and the web. Speaking about the deal, Boel Ferguson, VP and general manager, Disney Channel's UK & Ireland, said: "We're particularly excited about the potential for Disney XD, which was developed as a multi-platform entertainment brand with a multitude of content designed to be viewed at home or on the move." Some of the programmes that will be available, include: Hannah Montana, Phineas and Ferb and Mickey Mouse Clubhouse. Movie-wise, the likes of High School Musical and Camp Rockwill appear. This is the first 'three-screen strategy' put into place by Virgin. A strategy that the company says "responds to consumers' desire for ultimate viewing flexibility".